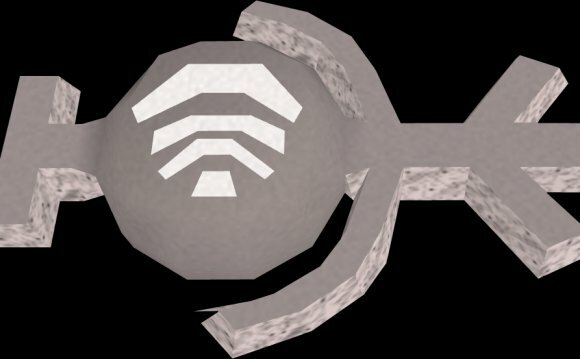 Go to Al Kharid and deposit everything in your inventory and what you have equipped into the bank. Take out a pickaxe and equip it. From the bank, go east, past the gate, and you'll come to the scorpion pit. Here you can find many different ores. Find the silver (it has white lines on the rock) and start mining away. When you get an inventory full of silver, run back to the bank. Take out your tiara mold. Go to the furnace and smelt all your ores into bars. Now use one of the bars on the furnace again and a window will appear. Click on the picture of the tiara and your character will make one. You can also right-click on the picture of the tiara to make all of the bars into tiaras at once. If you want to make them into rune tiaras, you will need a talisman of the element you want to make your tiara into. Enter the altar and use the tiara on the center altar and you'll craft it.